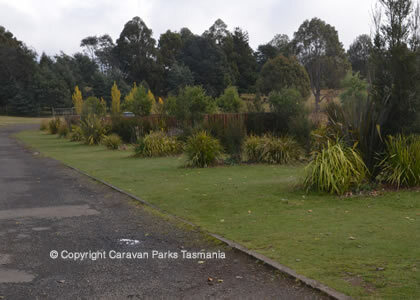 Tarraleah is a small town located in the rugged wilderness of the Central Highlands of Tasmania. 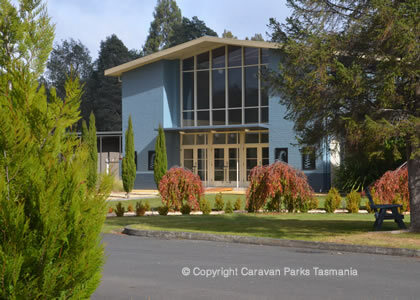 It is 125 kilometres north-west of the capital city of Tasmania Hobart between Hobart and Queenstown. 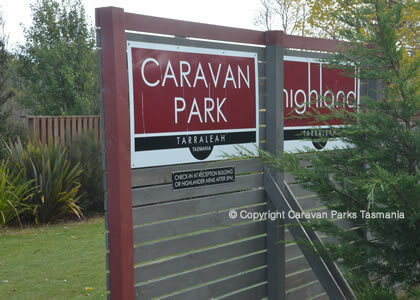 The Tarraleah Highland Caravan Park is a modern caravan park and campground, located in the central highlands of Tasmania between Hobart and Strahan. 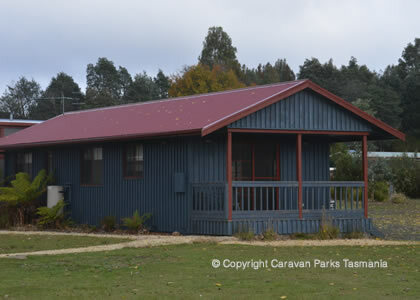 The park, located near the lake, offers excellent bathroom facilities, laundry, internet access, EFTPOS, cafe, highland hotel with bistro meals, games room, and plenty of local wildlife. A number of unique tours operate from this area. 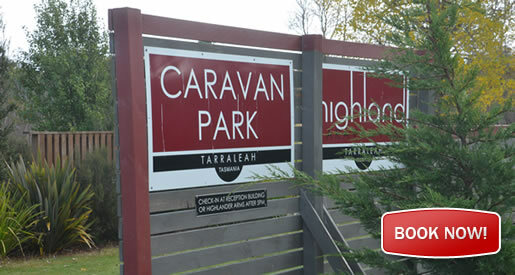 The town of Tarraleah is located app. 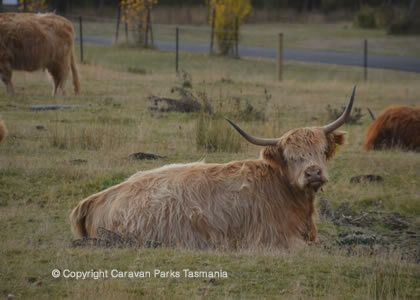 two hours drive, north west of Hobart on the A10 Highway between Hamilton and Lake St Clair. 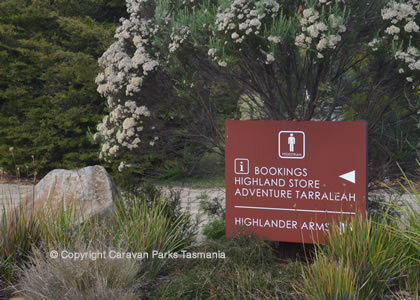 Tarraleah is 20 kilometres from the ' centre' of Tasmania, on the edge of the World Heritage Area; Franklin Gordon Wild Rivers National Park and Cradle Mountain Lake St Clair National Park. 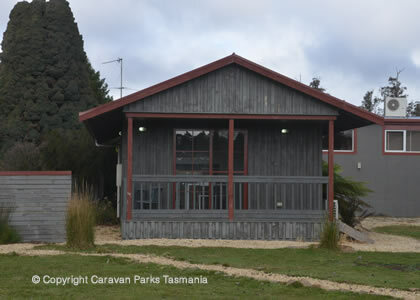 If you are travelling from Hobart to Strahan or Queenstown, plan an overnight or longer stay at Tarraleah. 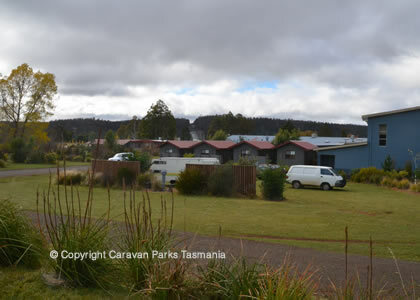 TheTarraleah Highland Caravan Park is situated on the Strahan – Hobart touring route, voted One of Australia’s Top 10 Drives. 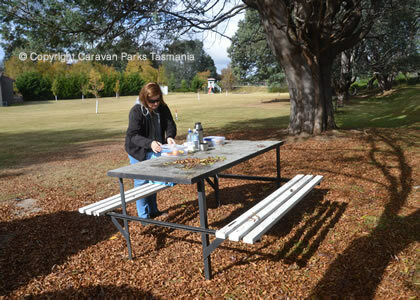 Tarraleah is a quaint, quiet, clean and peacefull place to stop and simply breathe in the clean air and relax. 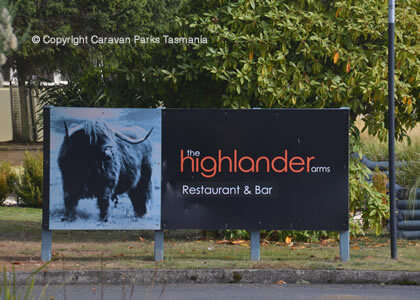 Tarraleah was once a thriving hydro town, however now the entire town is now dedicated to accommodation and dining, with a central reception located a short distance across from the village green.